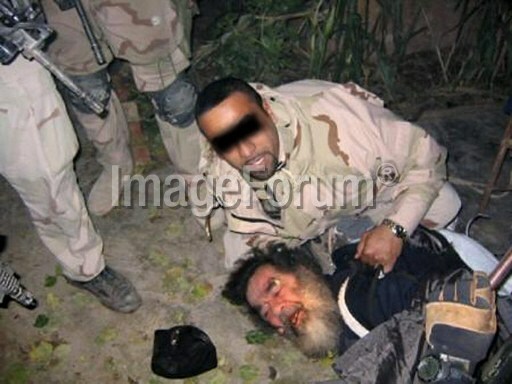 The AFP has started to publish its collection of Iraqi War.The pictures show how people were against war and the US occupation of Iraq all over the world. Further, indiscriminate violence and the US soldiers’ torture of Iraqis exemplify how a state violates international conventions on war, the status of civilians in war zones, and human rights. The logic of violence in Iraq has been seen by public and most academic circles as sectarian. Yet, this fallacious perspective misses the various conflicts in Iraq and the fact that the US was an occupier and initiated various counterinsurgency programs. There is also the de-Baathification program that aimed at purging personnel affiliated with the Baath and removing the Baath ideology. This program was similar to denazification in terms of objectives, scope, implementation and methodology. Farce is not enough to describe its results, only destruction can explain the de-Baathification. The political design of post-2003 Iraq is problematic itself. The Iraqi Constitution is based on liberal power sharing principle that distributed power along ethnic and sectarian lines. The Sunni-Shia confrontation, the current imbriglio between the KRG and the Central Iraqi government are all results of the constitution. The current protests in Iraq are crystallization of an emerging civil society in Iraq. Yet, political entrepreneurs utilize these protests to gain more power and their stance against the authoritarian Maliki might lead to further conflict, if not war. Let’s hope the Iraqi civil society becomes the principal power in the future of Iraq.